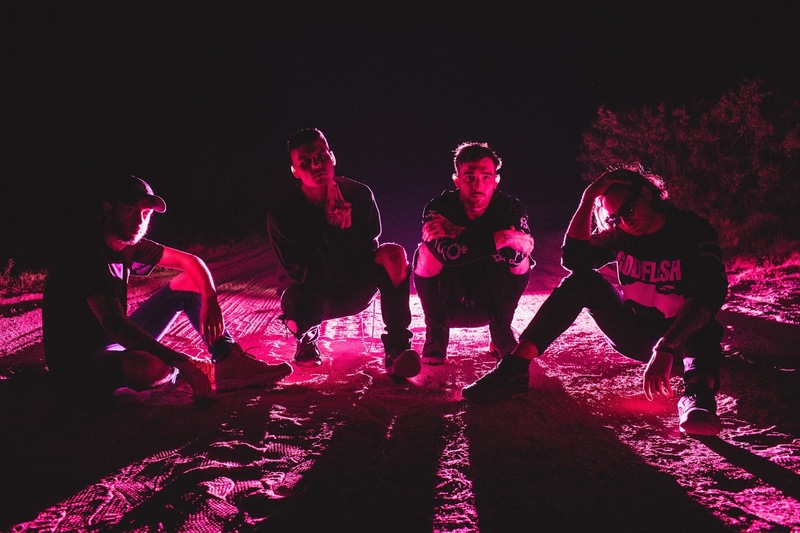 CANE HILL have released the new song "It Follows" from the band's second full-length, Too Far Gone, out January 19th through Rise Records. About the song, singer Elijah Witt told Revolver where it originally premiered, "This was a really fun song to write and it probably took us the longest. It's heavy and catchy all at once. We were trying to go for full on 'metal epic' without over-reaching and I think we did just that." Too Far Gone, which is the follow up to 2016's Smile is available for pre-order HERE. Cane Hill will return to the road next month, embarking on a North American tour with Of Mice & Men, Blessthefall, and Fire From the Gods. All confirmed dates are below. The band will also perform at Rock on the Range in the spring. The band will be touring later this month supporting Motionless In White.